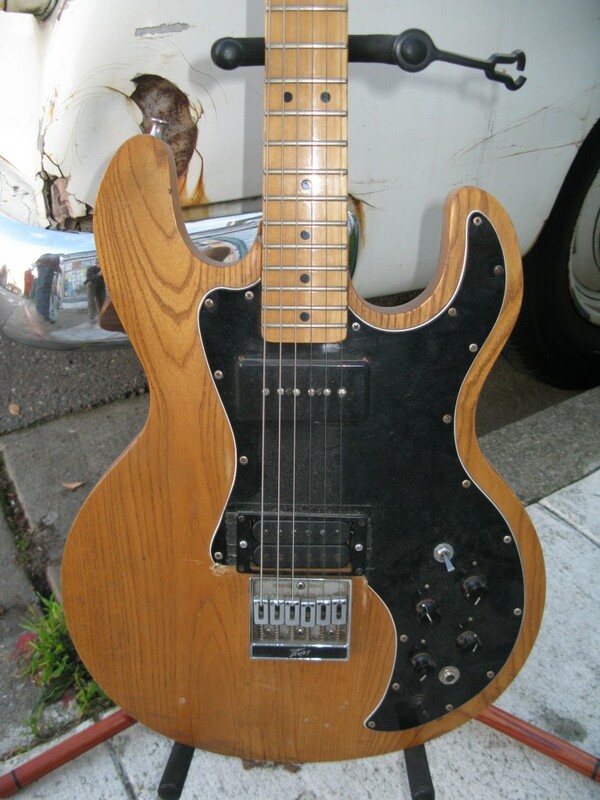 This is an image for Pevey T-60 Electric Guitar with P-90 with Humbuckers (Ref. No. 26).